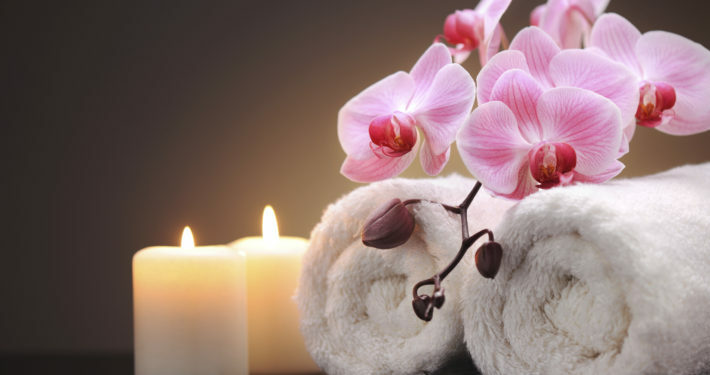 book your appointment time and let us melt away your stress today! We request the courtesy of 24-hour notice should you need to cancel a scheduled appointment. A 50% no-show fee will apply in the event advance cancellation notice is not given. Appointments booked on the same day of the service will be assessed a no-show fee should cancellation become necessary. A credit card is required to hold all appointments. For your convenience, an 20% gratuity will be added to the cost of your treatment. Please feel free to make any adjustment to this amount based on your experience.